Ritter Communications is pleased to announce it will once again sponsor the annual Radio/Cablethon live from Blytheville, Ark. on Friday, April 10, and Saturday, April 11. 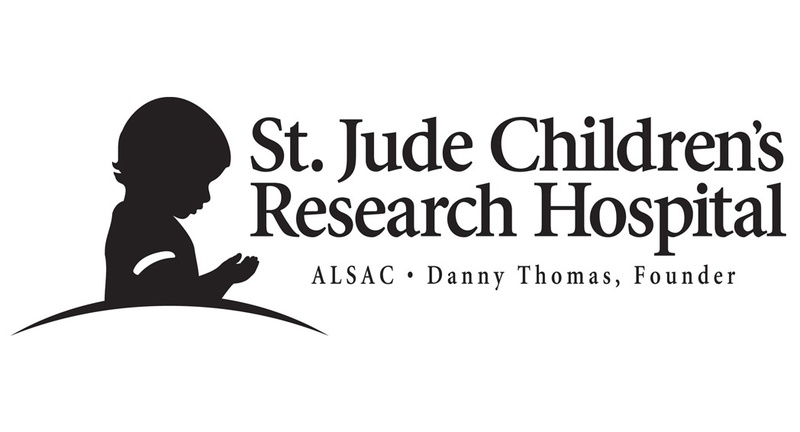 In its 35th year, the radio/cablethon raises money for St. Jude Children’s Research Hospital, one of the world’s premier centers for the research and treatment of childhood cancer and other catastrophic diseases. The event will be held at the Blytheville High School auditorium, where performances will be showcased for a live audience. Ritter is celebrating its eighth year of involvement with the event, which will be broadcast live on Saturday, April 11 from 10 a.m. to 6 p.m. The cablethon will air in Northeast Arkansas on Ritter cable channel 21 and in West Tennessee on Ritter cable channel 11. Donations may be pledged by calling 870-824-2020 or 1-855-824-2020. Ritter Communications, founded in Marked Tree, Arkansas and headquartered in Jonesboro, began providing local phone service in 1906. Today, Ritter serves 59 communities and more than 45,000 customers in northeast and north central Arkansas, southeast Missouri and west Tennessee with advanced voice and data services typically found only in major metropolitan areas. Ritter invests heavily in the communities it serves by deploying proven, best in class infrastructure and technology while coupling it with a world class customer focused experience.